Hey guys, I am wondering what price I should expect for a Garchomp line zukan and Milotic line zukan (standing pose), thank you!! 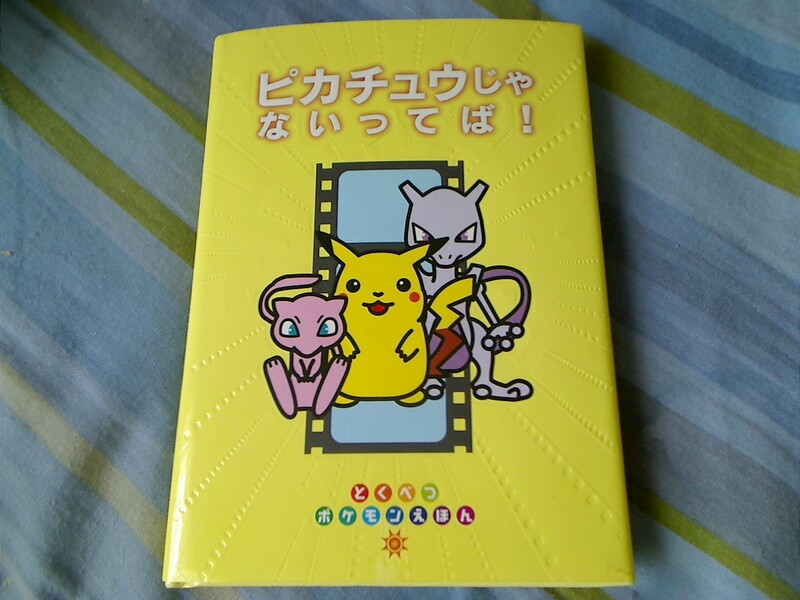 So I went to my local Japanese books store and I got theses two beauties in a grab bag like thing for a good price. 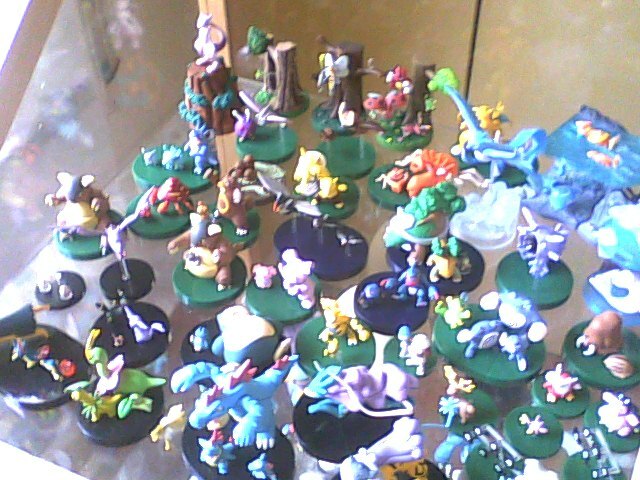 So recently I got a lot of pokemon dice from Y! and was unsure of what was all included because the pictures didn't show a lot of detail. But when it arrived I was more than thrilled in what came! everyone else is getting shipped out today. I'm sorry you had to wait so long! Anyway I have some new wants!!!! Ok, any zukan that originally comes with a brown base is appreciated! 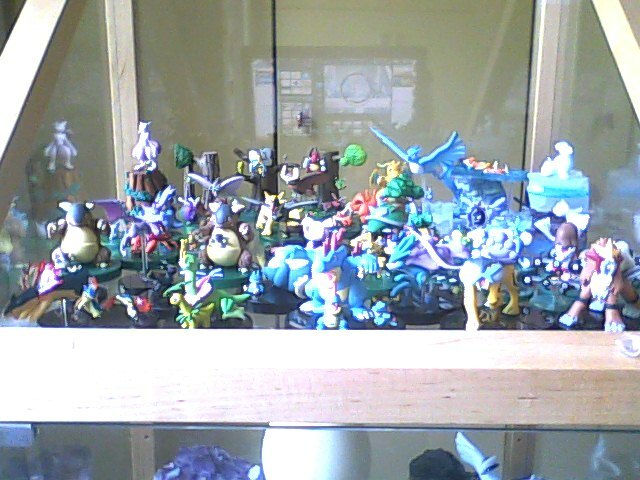 Hello fellow PKMNcollectors! I hope everyone is doing well. Today I have a few questions and a few wants, so any help will be much appreciated!! 1. For those of you that have seen your Holy Grail pop up online, What was it like? I have a feeling I won't be seeing mine for a very very very long time, but I think I would die of multiple heart attacks! I think that's it from me today. Hope you all have an awesome week! Please someone can translate for me? Hi community! 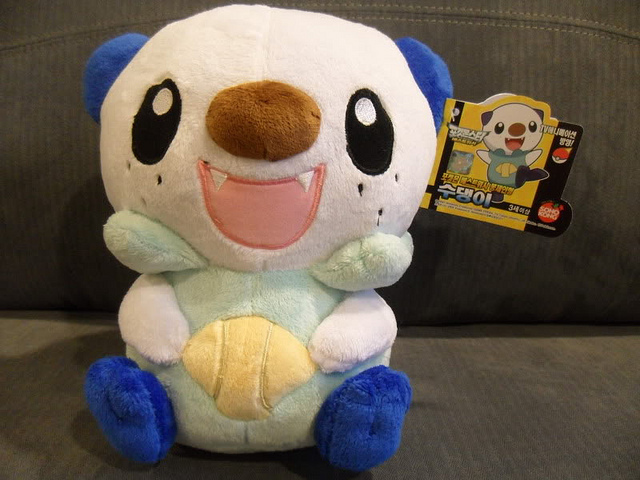 Today noraluvr5 and I bring you a Plush GB! 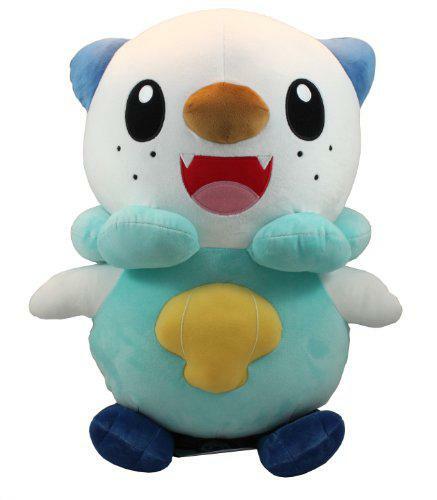 Each plush is only $2.5! ALL PLUSHIES HAVE BEEN CLAIMED! Ok, since I put threads, just reply to the threads and say "Claim!" 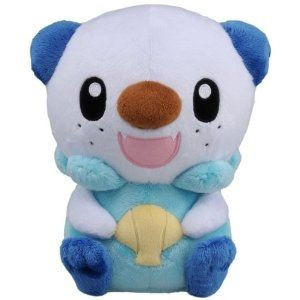 hey i was recently sniped on ebay and a prof oak/minum/plusle/munchlax set got away from me in the last 7 mins :( and i was wondering if anyone had that set up for sale. 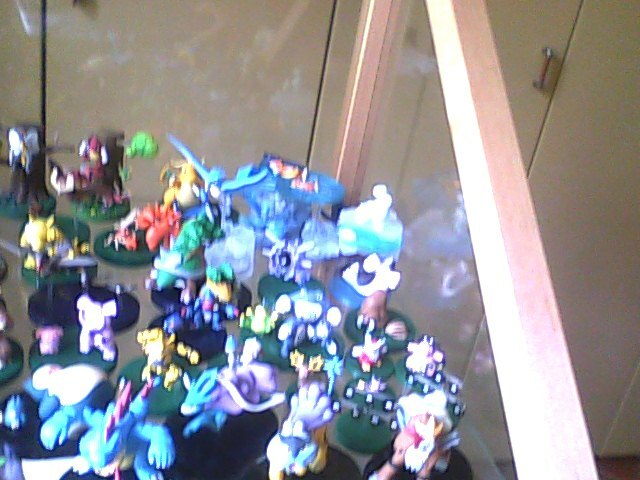 i am also looking for the diorama sets including nurse joy and officer jenny. i'd really like to buy each set as a whole but i'd even buy just the characters if you had them. Hello everyone! I hope everyone is having a good day/evening. 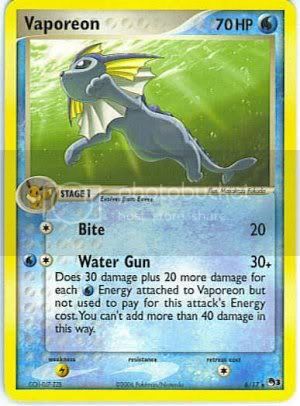 So they are the POP 3 Vaporeon & Flareon RARE cards, so not the holofoil ones. 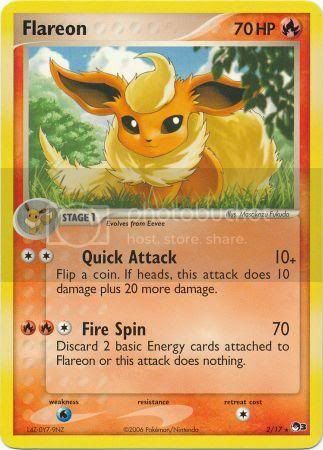 I'm not sure if there's a missing logo error eevee too and if there are error versions of both the holo and non-holo version. If so, need them too! Ebay Lots again + quick question! Also a quick question! 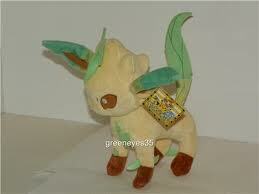 How much to Zekrom and Reshiram pokedolls go for nowadays? 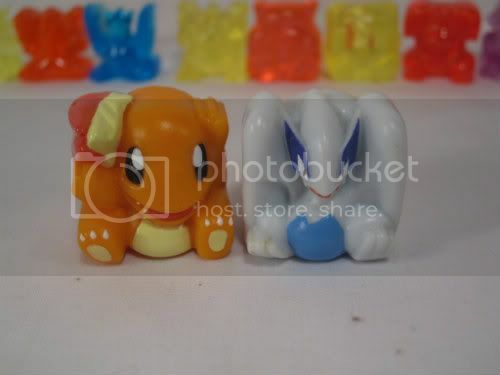 They are the only collections pieces I really regret never getting..so I'd like to know how much I need to save for them, haha! but I've recently f0und a l0ve f0r magikarp >3< I tried t0 deny it f0r like... weeks... but I can't help it... it's s0 ad0rable!!!! but d0es any0ne have any Kids? sorry for the bad grammar btw.... and this isnt the same day i posted my lSt post i hope thanks.. . I've gotten a handful of things since I last posted~! 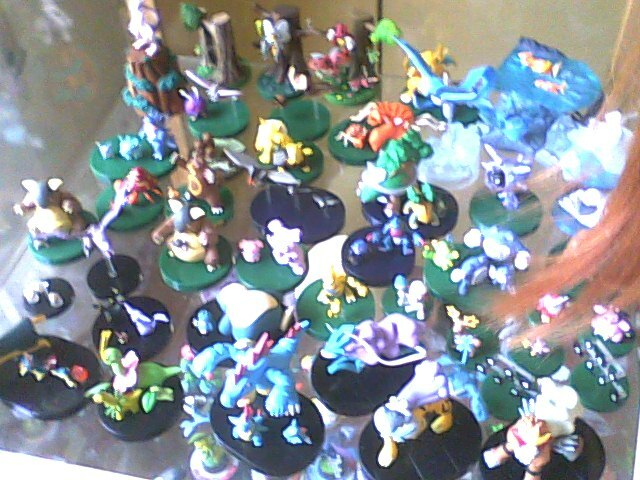 Some McD's toys, some games, some Munna things, and a bunch of Bel stuff! So I suppose it's time for a collection update post hehe. Hi, everyone! 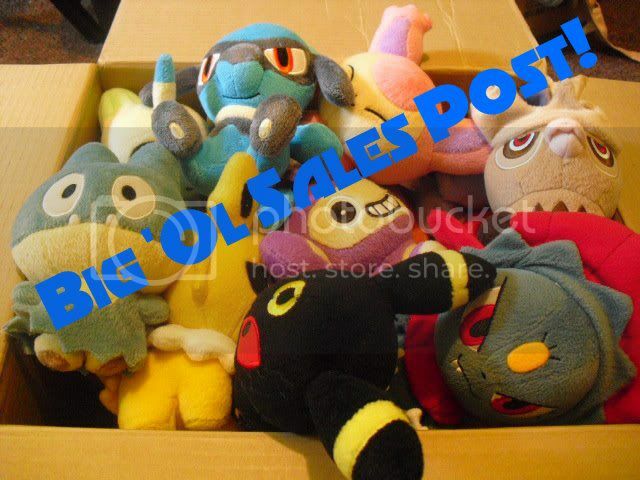 :D I just got a whole lot of Pokedolls and other plush in today, and I'm hoping to sell them quickly! 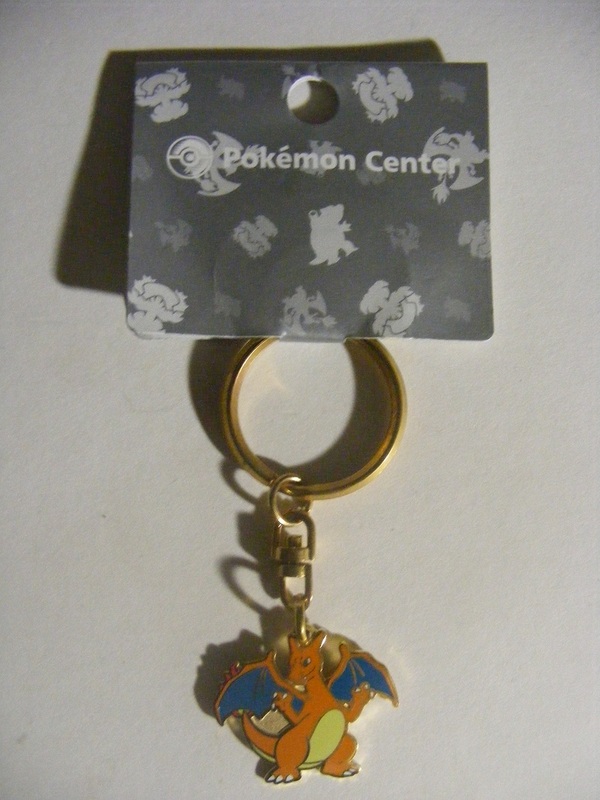 Some are kind of hard to find (Teddiursa, Glaceon, Leafeon) so please take a look! Thank you! Why is sniping aginst the rules. You will probably hate me but I have to say it, I LOVE eBay sniping. What's wrong wiht ti, I don't understand, really. EDIT: OK, I get it, sniping is bad, I'm a terrible person. And sorry for the "off-topic-ness", I thought I could ask here because it's about the rules but next time I'll just smpa Gin. 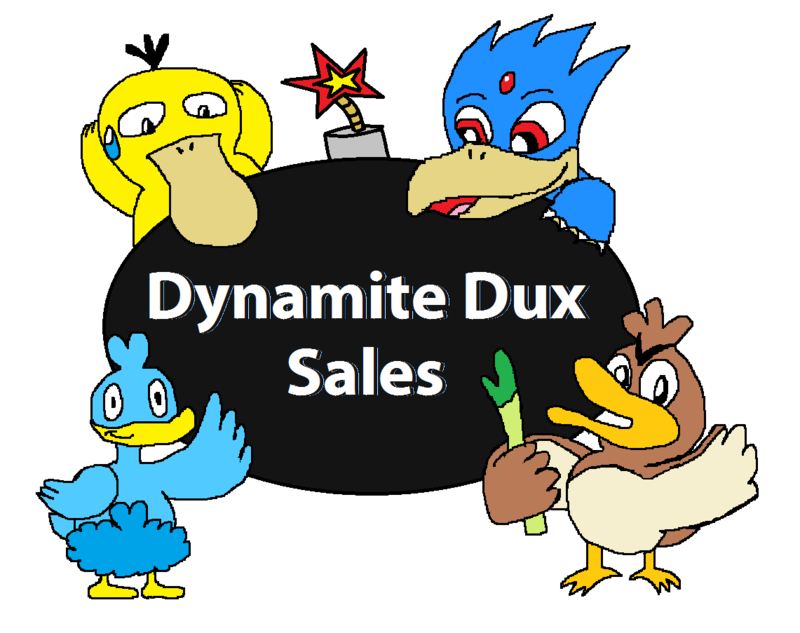 I finally got around to updating my Pokemon sales! I added a bunch of new stuff. 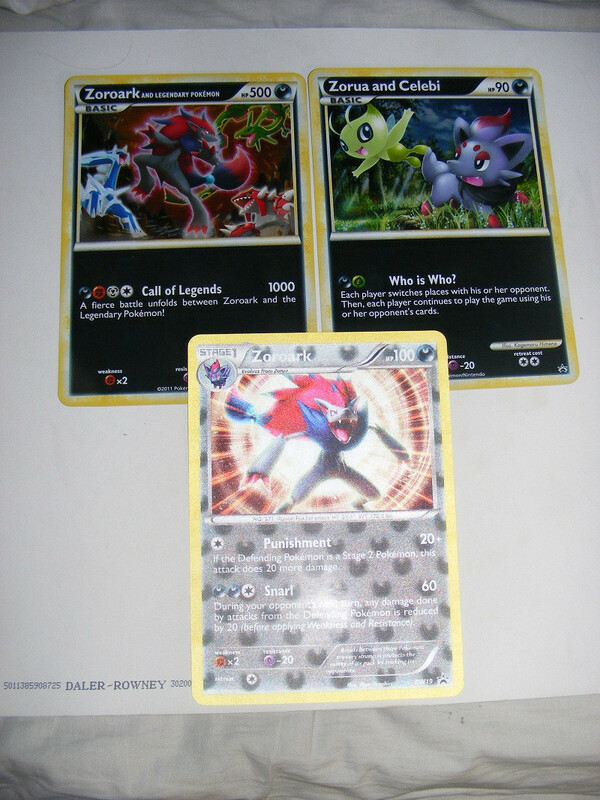 small sales and TCG trades! hey guys! Just a quick update from me! firstly some SMALL SALES/OFFERS! 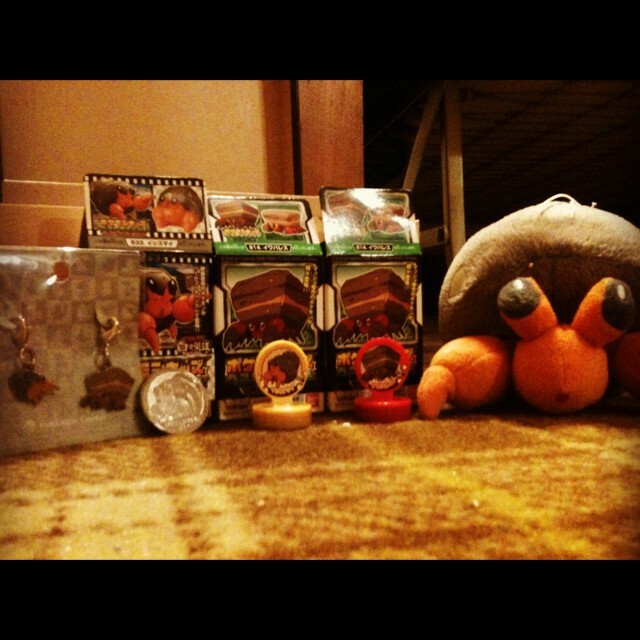 Including my JUMBO CARD Collection and a VERY RARE metal charizard charm! as well as that, after seeing godudette's post, I made an updated video with all of my cards available for trade! If there are any cards you fancy, don't hesitate to ask! 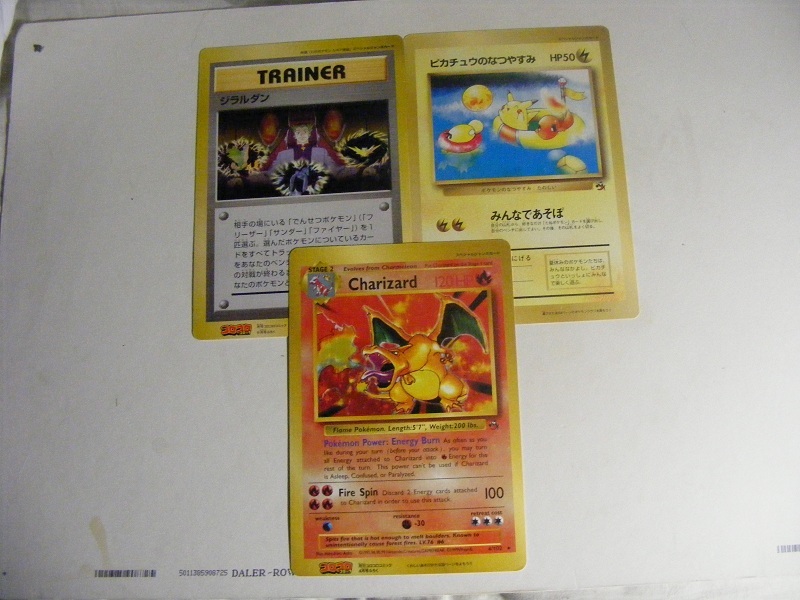 I have multiple card want lists which I can link you <3 Some of them ARE damaged (notably crystal ho-oh and two or three gold stars, recently got upgrade copies! )and NONE of them are currently for sale! sorry guys! okay, thats all guys! thanks for reading!